Jerusalem - Benjamin Netanyahu may have to dip into his own pocket to pay for his defense against corruption accusations. 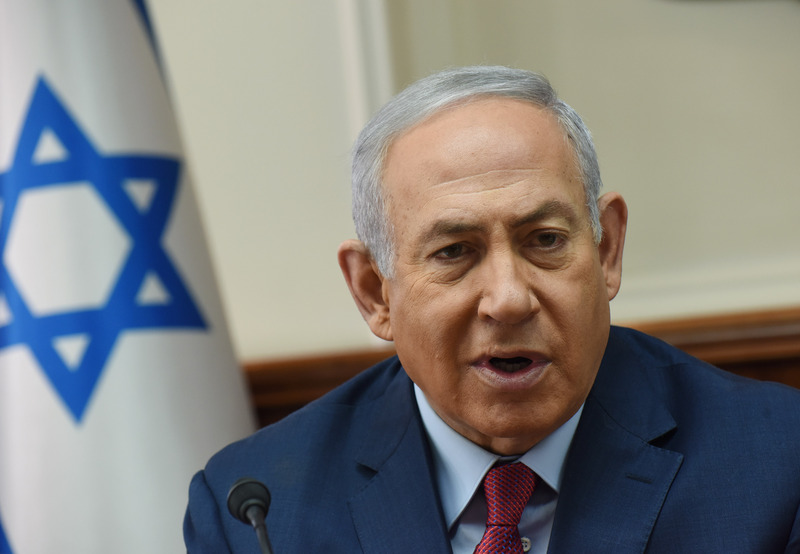 On Wednesday, Israel’s state comptroller rejected the prime minister’s request to allow donors to pay his legal fees stemming from three investigations. The two he wanted to tap are his cousin Nathan Milikowsky and American millionaire Spencer Partrich. “The financing of legal outlays arising from a criminal investigation, which includes a suspicion of criminal acts in connection with various wealthy people, should not be done by wealthy people,” the State Comptroller’s Permits Committee said in its decision issued Wednesday. Netanyahu allegedly helped advance wealthy businessmen’s interests in exchange for positive media coverage. Earlier this week the Israel Police recommended that Netanyahu be indicted in Case 4000, the so-called Bezeq Affair. The same recommendation has been made in Cases 1000 and 2000. Both Milikowsky and Partrich were involved in Case 1000, Haaretz reported. Lol. The alt-right party and their supporters are going down the turlet quicker than the orange pumpkin soup can tweet. Where is Flynn now? Reminds me of what they did when Yigal Amir's defense lawyers asked to examine the X-rays taken during the Rabin autopsy. The courts refused with the excuse that it would be infringing on the medical privacy of the deceased. At the same time there seems to be no problem when coroner Hiss had previously shown on public TV what he claimed to have been those self-same X-rays. These excuses are just too transparent. In case you haven't heard the news, Flynn is off the hook. Because he's singing like a canary about the crimes of his boss, Donald Trump. Lock him up!